Most ridiculously good-looking fashion ad ever? Valentino released the official images from the shoot on its Facebook this week. 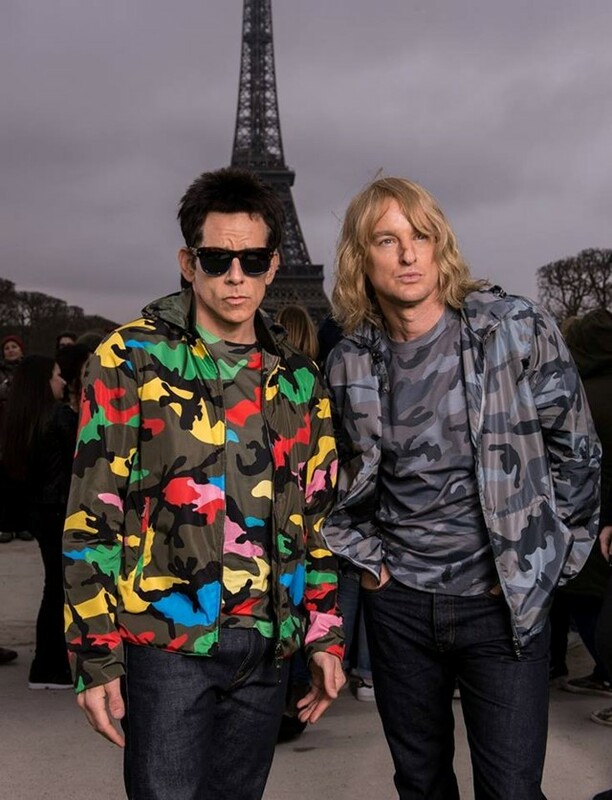 Zoolander and Hansel wear camouflage pieces from the SS15 collection, while Ju and Lindstam and doing their best Blue Steel impressions in Valentino pre-fall outfits. 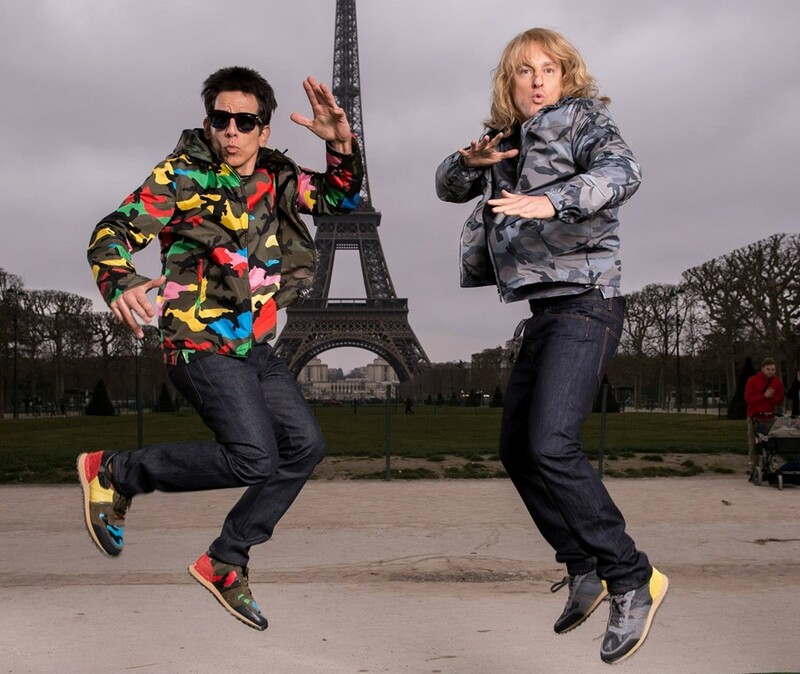 In one shot, Stiller and Wilson are posed mid-air like the world's worst ninjas (or assassins brainwashed to kill the Malaysian prime minister, whatever floats your boat) while the other sees them pouting like the top male fashion models we know and love. Is this an actual ad or campaign? Probably not. Will the footage end up in the final movie? Who knows. But it does mean more positive buzz for Valentino and Zoolander 2, which can only be a good thing for both. Looks like Valentino's decision to drop the serious from AW15 is really working out. Zoolander 2 will be hitting cinemas in February 2016.